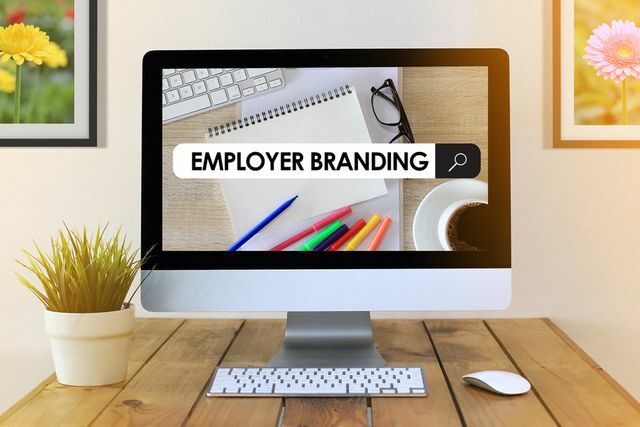 Employer Branding - the benefit for recruiters? This made me think about a recent conversion with someone in my team who had a 100% acceptance rate from a LinkedIn inmail campaign for a reputable client with a strong EVP; but the inmail was not a very interesting or appealing opportunity!! Active and passive channels described in simple terms!